01. 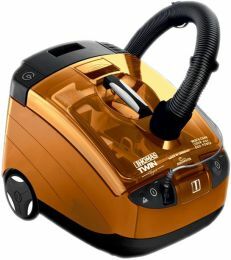 PowerPlant для ноутбуков ASUS A32-A46 (A31-K56, ASK560L7) (NB00000271) 994 грн. 02. 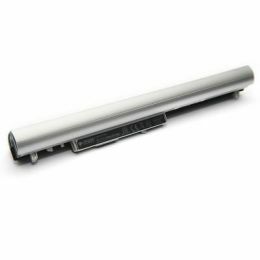 PowerPlant для DELL Inspiron 3541 (MR90Y) 11.1V 5200mAh (NB00000226) 1 572 грн. 03. 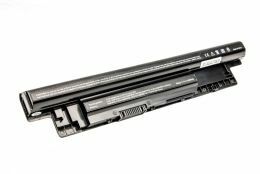 PowerPlant HP 240 G4 (HS04, HP2500L7) (14.8V/2600mAh/4Cells) (NB460656) 994 грн. 04. 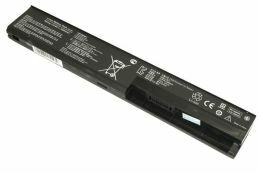 PowerPlant для HP Pavilion TouchSmart 14 (HSTNN-UB5M HPTS4LH) 14.4V 5200mAh (NB00000293) 1 420 грн. 05. 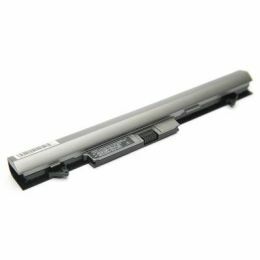 PowerPlant для IBM G430(ASM 42T4586, LOG530LH) 11,1V 5200mAh (NB00000042) 1 336 грн. 06. 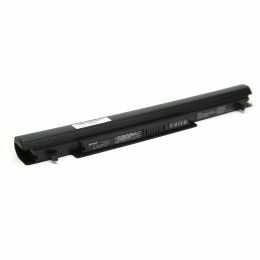 PowerPlant для ProBook 430 G1 (NB00000294) 994 грн. 07. PowerPlant для SAMSUNG Q318 (AA-PB9NC6B, SG3180LH) 11.1V, 4400mAh0mAh (NB00000286) 900 грн. 08. PowerPlant для ASUS N46 (A32-N56) 11,1V 5200mAh (NB00000233) 1 336 грн. 09. 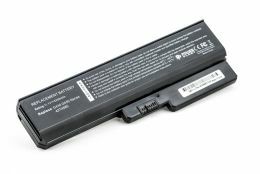 PowerPlant для SONY VAIO Fit 14E (VGP-BPS35A) 14.8V 2600mAh (NB00000237) 994 грн. 10. 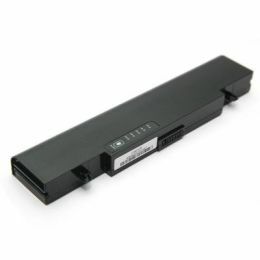 PowerPlant для ASUS X401 (A32-X401) 10.8V 5200mAh (NB00000188) 1 378 грн.